The pictures really do not do this manicure justice. It's gorgeous and holographic and purpley and wonderful. 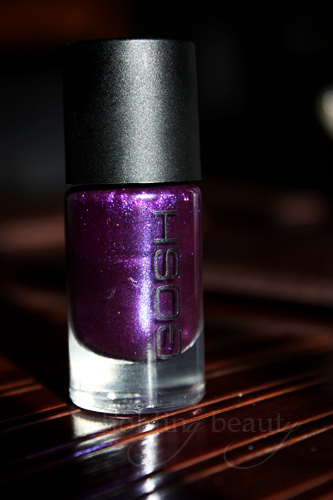 Gosh Gasoline is one of my favourite purple nail polishes ever, even if it takes like 4 coats to make opaque. 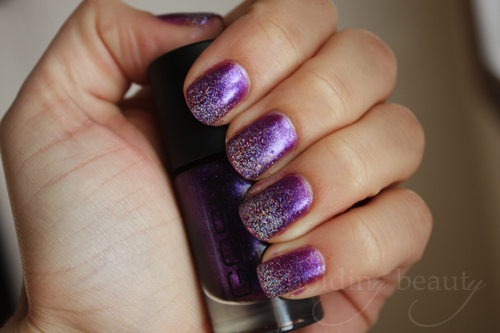 As for Nicole by OPI Make a Comet-Ment, I just picked it up at Shoppers the other day and it's amazing. 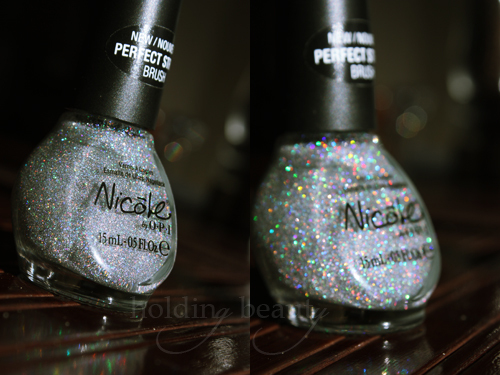 My first holographic type nail polish - beautiful silver holographic sparkle. I've read it takes about 3-4 coats to make opaque on it's own, but I decided to do a gradient with it and it looks amazing. 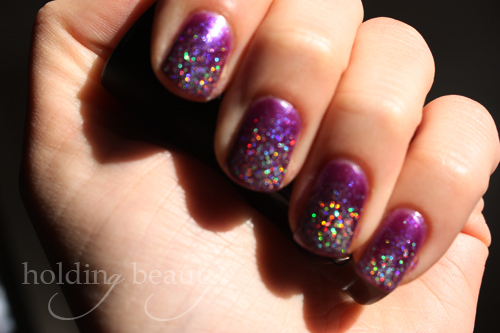 Did you know it's really hard to capture holographic shimmer on camera? Haha. Anyway, onto to the nails! 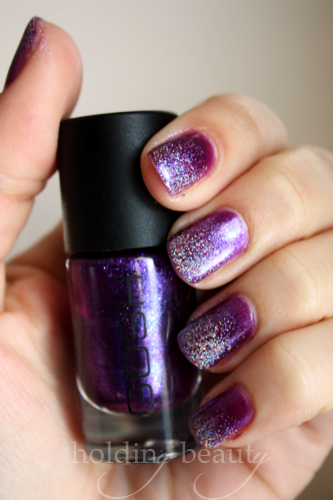 How do you feel about holographic nail polishes? Do you have a favourite nail polish (regardless of the colour) you go back to no matter how many new collections the companies put out?